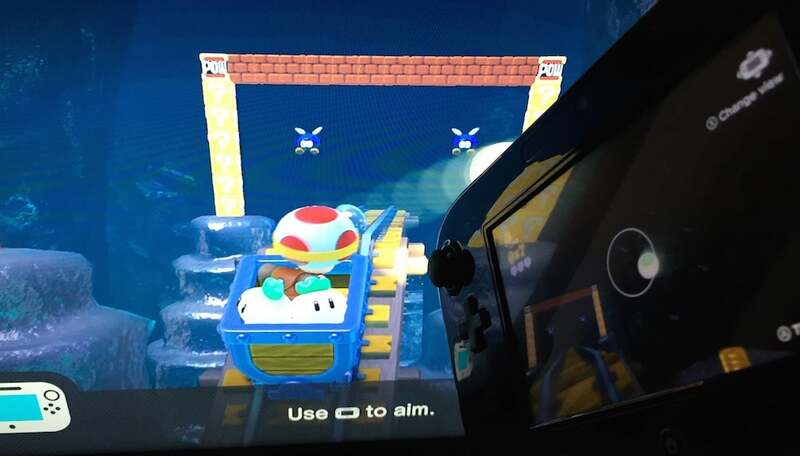 In a year full of multiplayer Mario Karts and Smash Bros, those of us who prefer Nintendo creations meant to be played solo finally have something new to enjoy. Well, it's mostly something "new". 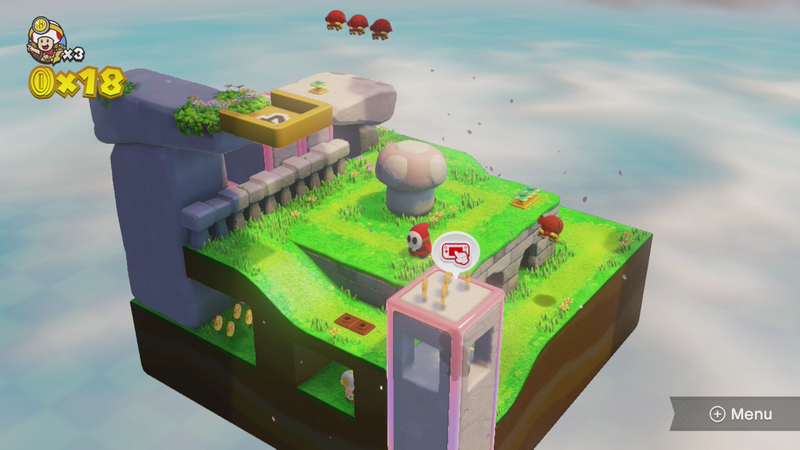 Captain Toad: Treasure Tracker is basically a fresh set of 70 or so levels that expand on the design ideas of the marvellous Captain Toad sections from last fall's Super Mario 3D World. 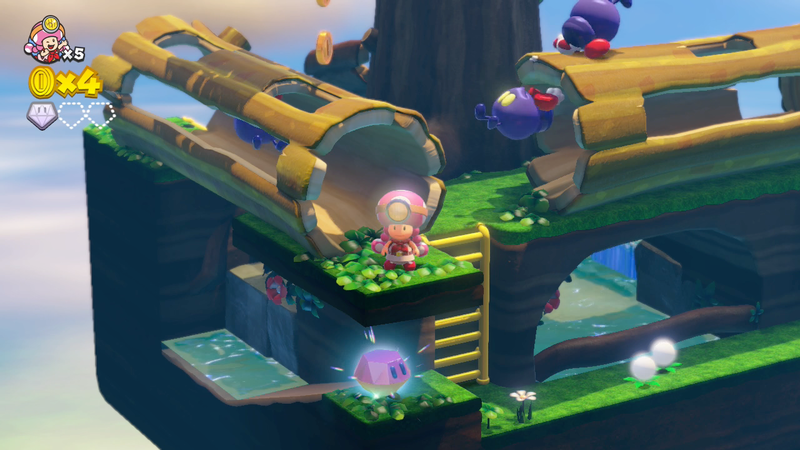 Same development studio: Nintendo's EAD Tokyo. 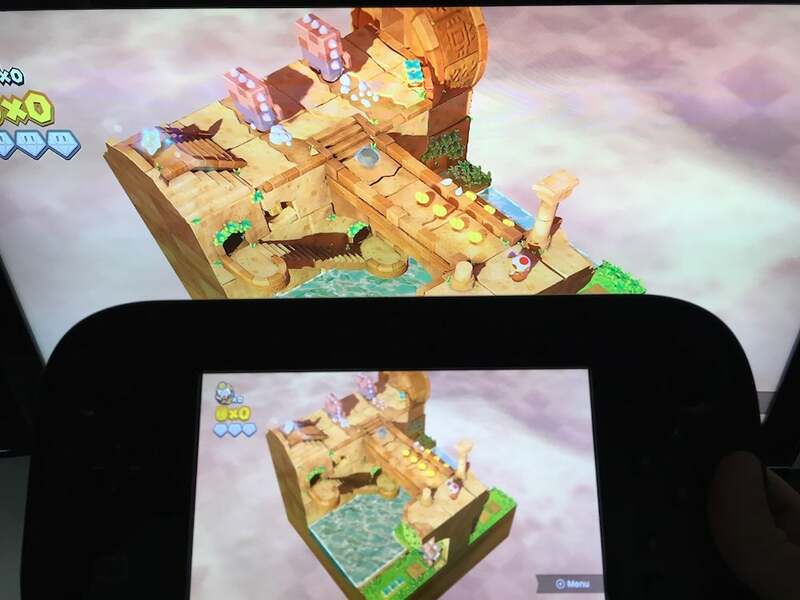 Same platform: Wii U. 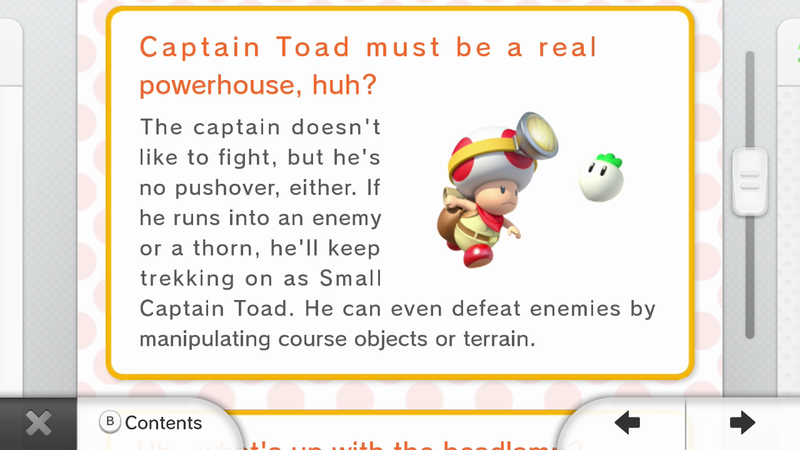 Same concept: Captain Toad (or Toadette) walk and climb through roughly cube-shaped levels looking for hidden gems and a star that serves as the level goal; they can pluck things out of the ground to throw at enemies, and you can rotate the camera around the playing field to figure out where they need to go, but — this is key — they can't jump. 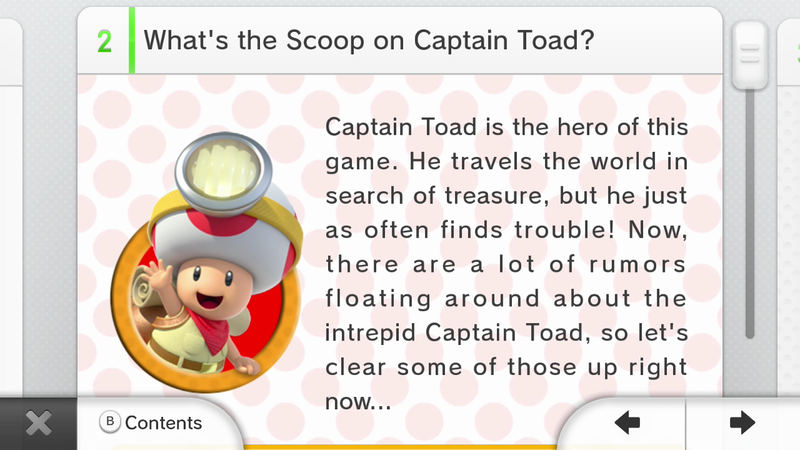 Watch the following level from the new game and you'll get what the Captain Toad is about. 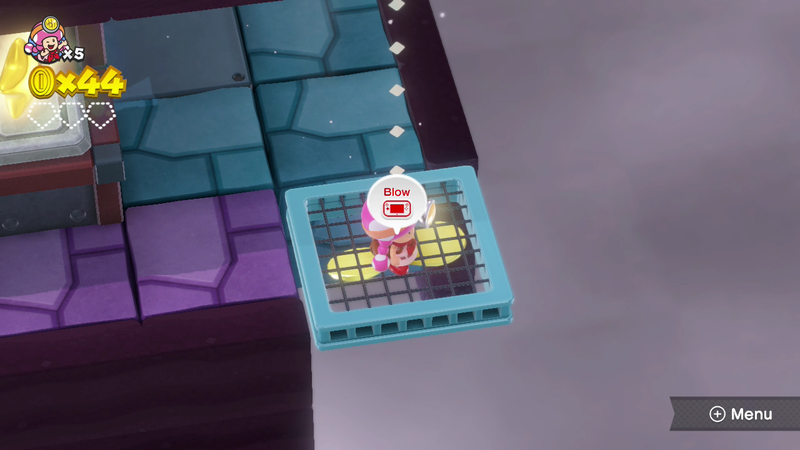 You're seeing me tackle a tricky level for the first time, and you'll see my figuring things out, making some mistakes and getting to the end. What you can't see in the clip is that I'm having a lot of fun, but hopefully it's clear why! There isn't much more to the game than that. 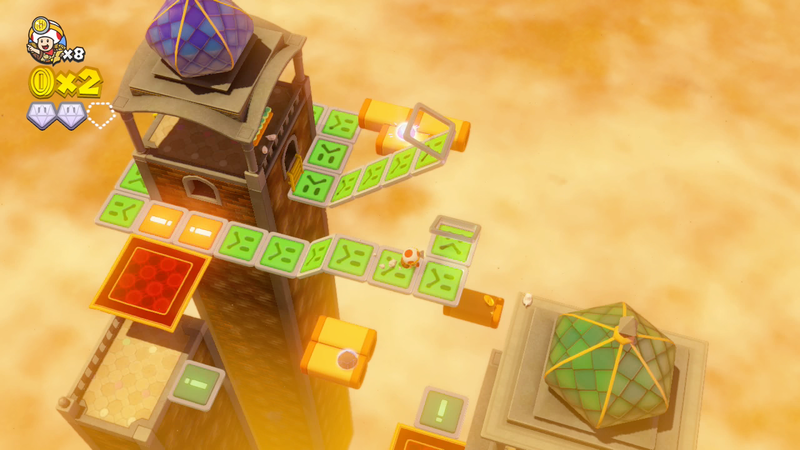 You get several-dozen levels challenging you to puzzle your way through and reach the end. They never take more than a few minutes. They're challenging enough that you'll probably not 100 per cent most of them the first time. It's a slight game. 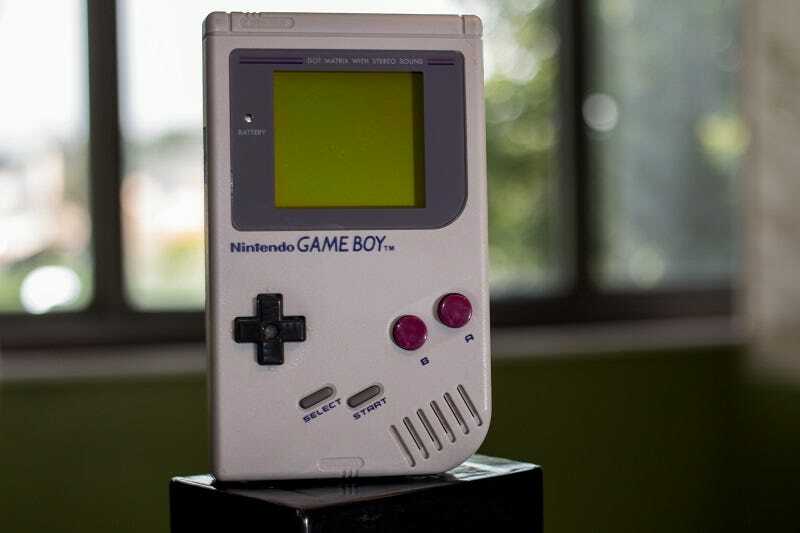 Nintendo isn't even selling it for full price (it's going for $US40). There may be a bunch of bonus levels, but the whole thing is a quick affair. 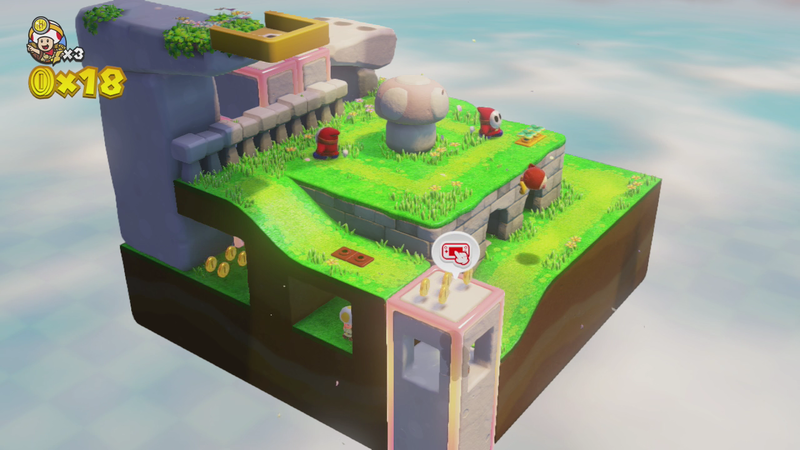 It's more of a reminder of how skilled EAD Tokyo is at making single-player levels than it is an adventure that you'll get lost in for many hours. It's a "quality over quantity" thing, but it's also a "cuteness over quantity" thing, I guess. 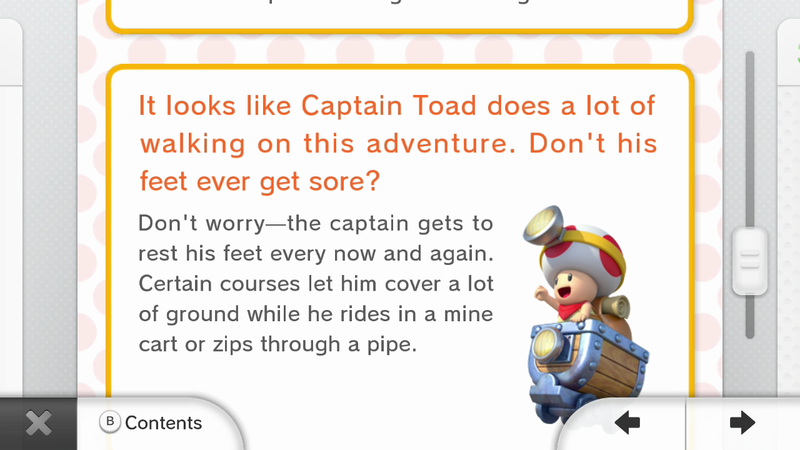 How can you not love Captain Toad? Don't even get me started on this! But, yeah, if you're going to have features in your game that require players to look at — or even blow onto — the version of the game being displayed on their controller, then why make it for TVs? 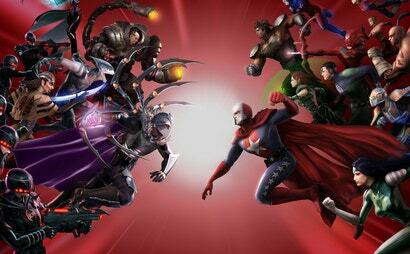 Why not just make the game for 3DS? 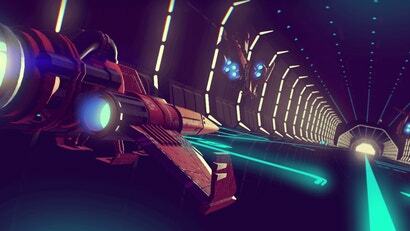 Or why not provide TV-based options for these gameplay features? 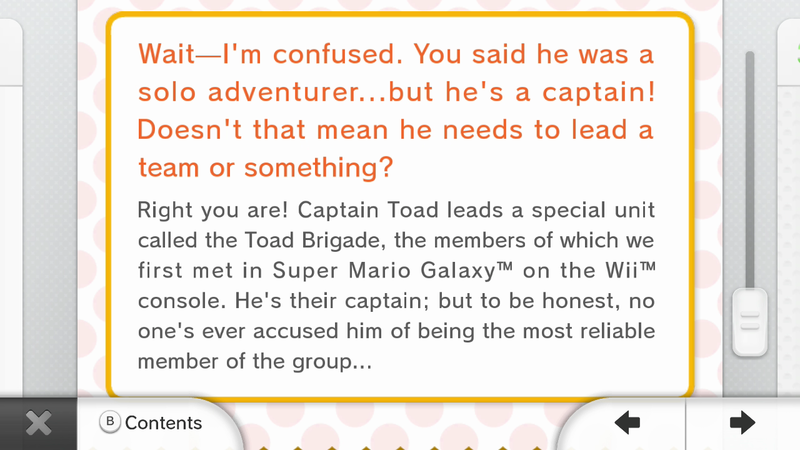 Captain Toad's biggest failures are these moments when it pulls the player's attention from their TV. It doesn't add to the experience. It detracts from it. 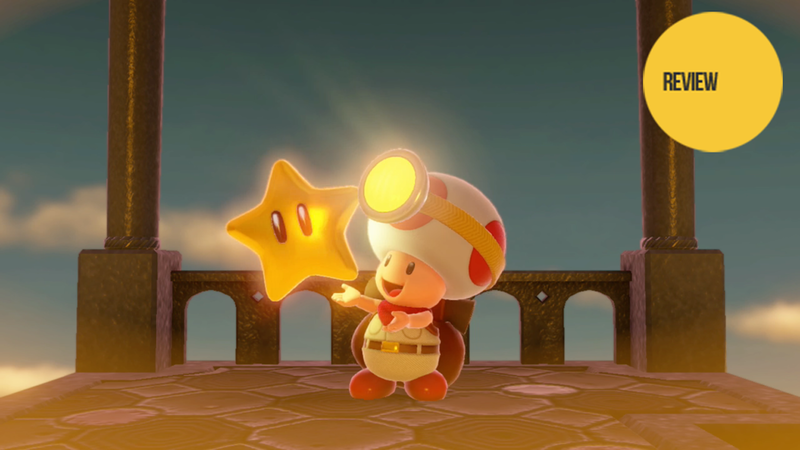 Played on the Wii U GamePad without a TV, Captain Toad: Treasure Tracker is a polished little game well worth your time and attention. Played as a TV game, it will occasionally annoy you but will mostly charm you and leave you hungry for Nintendo's next full-scale singleplayer adventure. They... are still going to make those, right? should have my copy by Tuesday. Excite! I hated blowing into my 3DS in Spirit Tracks. It meant I looked like an idiot trying to play the melodies on the train (and more so because the game would often pick up outside noise and screw up the melody playing).